Tap dancing is a fun dance style that all children will enjoy without having had previous dance experience. 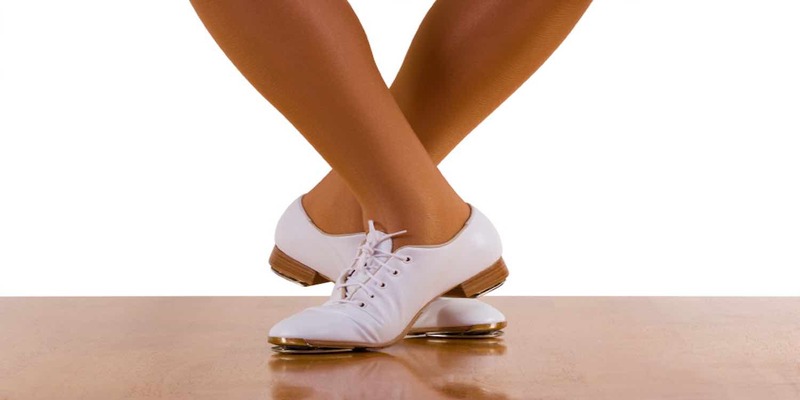 Tap dancing is very beneficial as it increases aerobic conditioning, muscle strength and flexibility. Tap dance develops strength in the legs, feet and ankles as well as increasing core body strength. 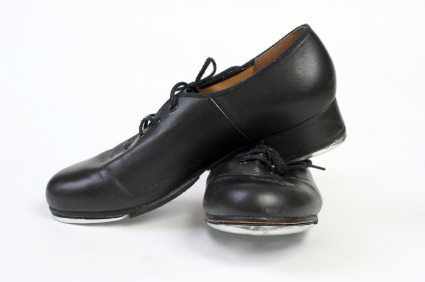 Tap dancing also develops a great sense of rhythm and timing. If you are interested in joining one of our children’s tap dancing classes, you may be wondering what you will do in your first class. Tap dancing is fun, lively and energetic. A beginner’s tap class will start with learning basic tap steps from the International Dance Teachers Association tap syllabus . We begin our tap classes with a warm-up to prepare the feet and ankles in combined with a few stretches. Following the warm up you will learn a series of basic tap exercises and then commence to lean the syllabus steps required to take a graded examination. We feel by working through the IDTA examination system pupils and parents have a guide to the progress being made plus the educational benefit an OFQUAL accredited examination. All you need to do to join a class is select an appropriate class from our timetable and come along. We have tap shoes available for purchase from £14.00 although we would recommend you try a class before purchasing shoes and the recommended uniform.